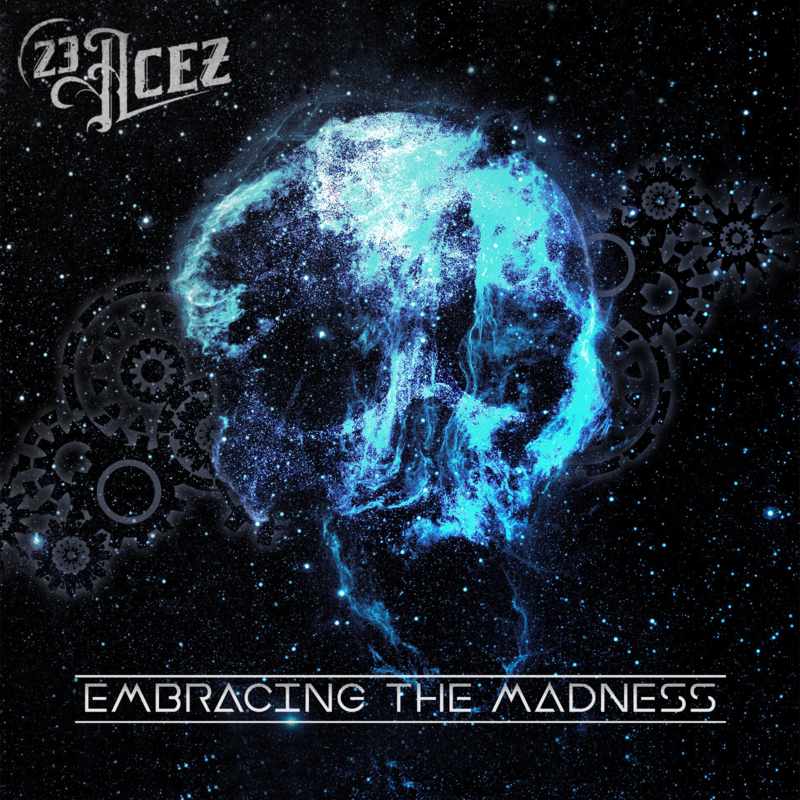 23 Acez were founded in 2012, the year that marked the release of their debut album ‘Crossroads’. Originally a studio project by songwriter and vocalist Benny “Zors” Willaert (Black Snow, Gemini Season,…), the idea to turn the project into a live act quickly arose after seeing the album get rave reviews and reactions from fans and critics alike. Following the positive responses to ‘Crossroads’, and with a stable line-up in place the following year the second album ‘Redemption Waves’͛ was written and recorded during 2014. Produced and mixed in Belgium and mastered by Jacob Hansen in Denmark, the album was released by Danish label Mighty Music in January of 2015. Two music videos were produced to promote the record, which quickly garnered several thousand views on Youtube and Facebook. A number of live shows were played in the wake of the album’s release, expanding the bands fan base exponentially. In light of this success, a third release could not be far behind. 2015 and 2016 saw the band eagerly toiling away on their third record, which would prove to contain their heaviest, tightest and most ambitious material to date. The brand new album, dubbed ‘Embracing The Madness’, not only sees the band shedding the somewhat lighter ‘Rock’ elements that were often present on their previous releases, but also has them moving in a direction that is more aggressive, more focused and complex than anything the band has done to date. The decision was therefore made to put the production in the hands of a seasoned Metal producer: mixed and mastered by Simone Mularoni (DGM) in 2017, ‘Embracing The Madness’ boasts twelve epic melodic Metal tracks that brim with energy and power, furious instrumental proficiency, and – most of all – grand vocals and choruses that will latch onto the listener’͛s cerebellum from the get-go.